workshops and lessons to aid choirs in reaching their full potential in their ministries. She has served as vocal director for a gospel group and a choir director for a church. 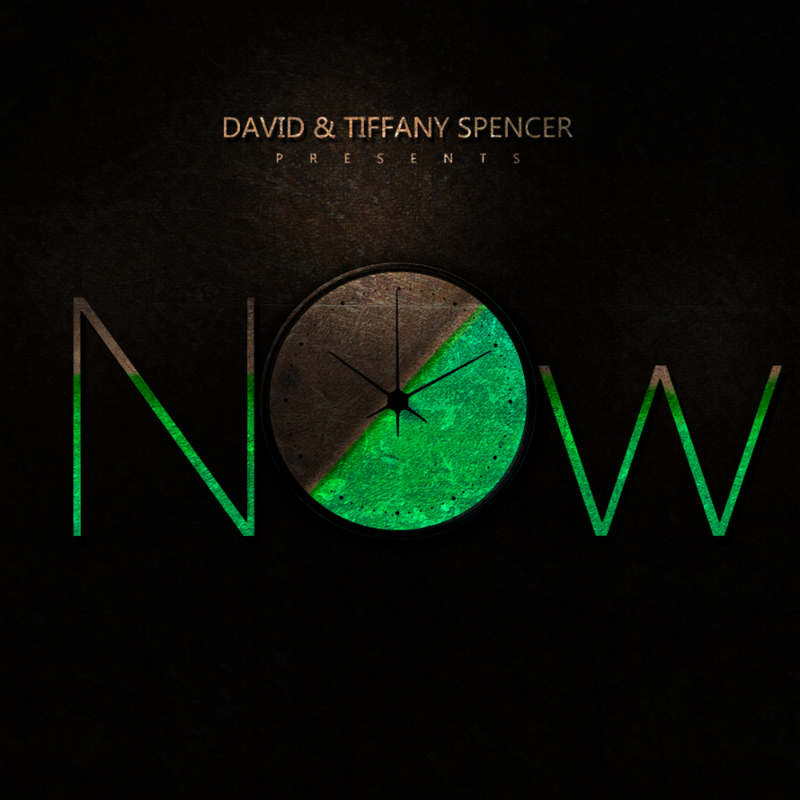 ‘NOW’ is available October 30 on all major digital distribution outlets.